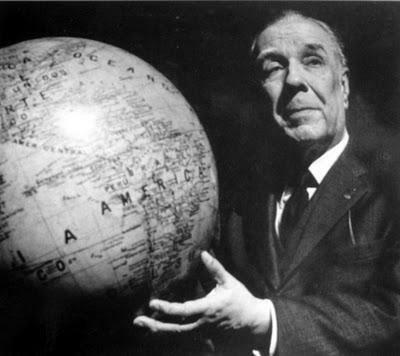 Argentinian poet Jorge Luis Borges was born in Buenos Aires in 1899 and went on to win an international reputation for both his writing and his work as a translator. His work has embraced both the fantastical and the surreal, exploring wide ranging topics such as philosophy, religion and what was later called magical realism. 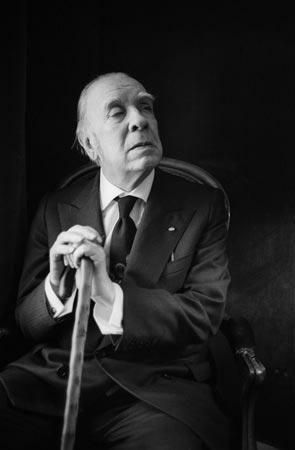 Although more well-known for his short story writing, Borges also published several works of poetry. His career as a translator started when he was just 9 years old – he produced a Spanish version of Oscar Wilde’s The Happy Prince which was published in a local newspaper. One of the main joys of his early life was his father’s large library which boasted many literary volumes including Shakespeare, Schopenhauer, and Meyrink, author of The Golem, which would have a great influence on his own work. 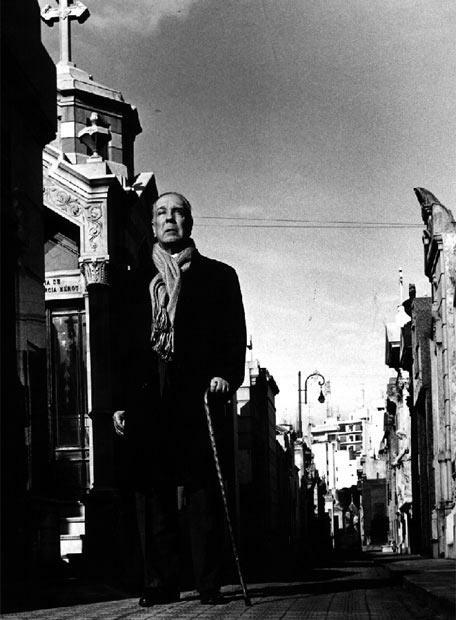 At the age of 22 Borges began producing surrealist essays and poems. 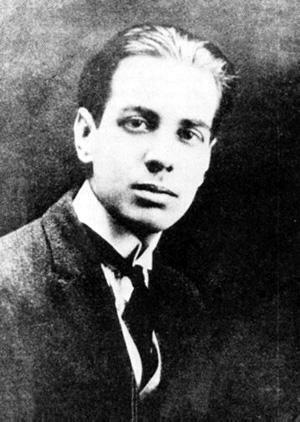 He published his first poetry collection in 1923, Fervor de Buenos Aires, which explored the essence of Argentinian nationality, and by the 1930s he was writing about existentialism and producing essays for the literary magazine Sur. 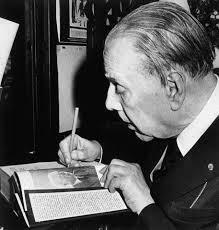 Over the years he would partner with writer Adolfo Bioy Casares, writing under the pen name H Bustos Domecq. He worked as an editor on Critica from 1933 and was also providing advice for a publishing house as well as writing for El Hogar. 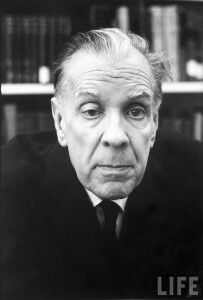 Following the death of his father in 1938 and a near fatal head injury, Borges began experimenting with his writing style producing works that could be read in a number of ways. 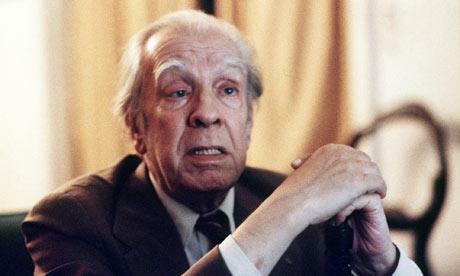 By the time he was 30, Borges was starting to go blind and, unable to make enough money as a writer, began working as a lecturer. He became nationally renowned and received many doctorates and delivered lectures at notable venues such as Harvard. He wrote more poetry because, with his failing sight, he could easily memorize the whole thing as a work in progress. He explored issues such as idealism in poems like Things and El Golem, that included the same fantastical elements as his short stories had. 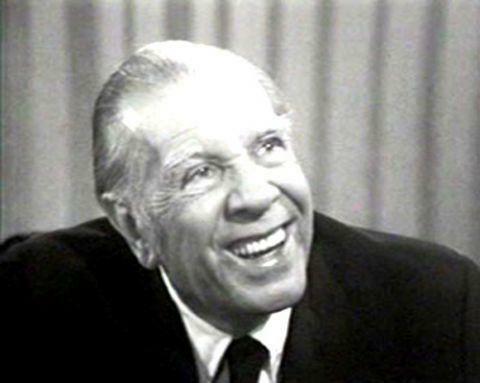 Now completely blind, Borges had to rely on his mother to help him, something she did well into her 90s. 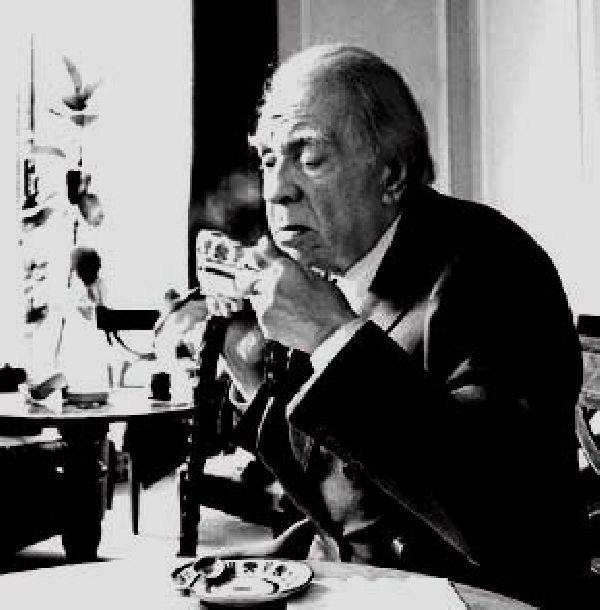 Borges did not marry until he was in his 60s and some have suggested that his ageing mother wanted to find someone to look after him before she passed away. The marriage didn’t last long and he returned to stay with his mother. 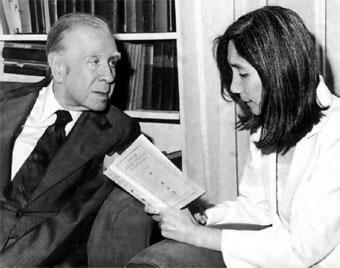 There have been questions about Borges sexuality over the years – except for a few stories, women are noticeable by their absence in his work. 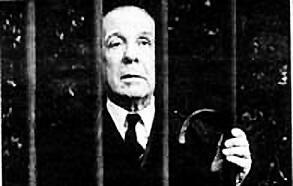 In 1986, Borges died from liver cancer and was buried in Geneva at the Cemetery of Kings.